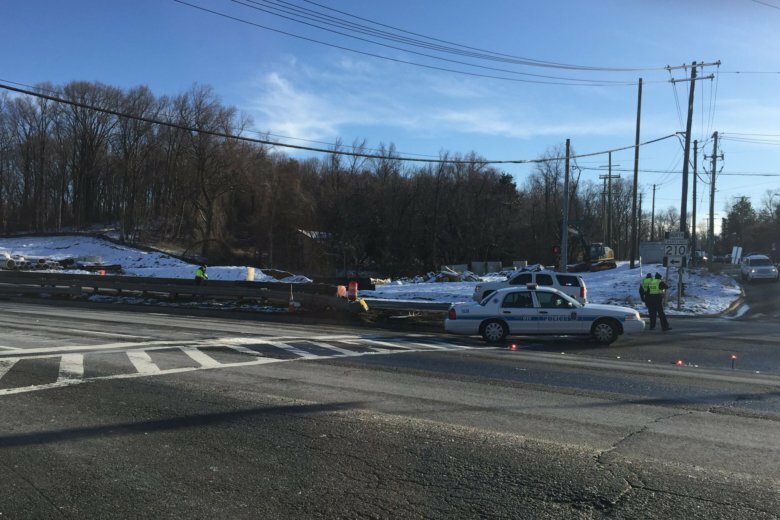 Boil water advisory lifted in southern Prince George’s Co. 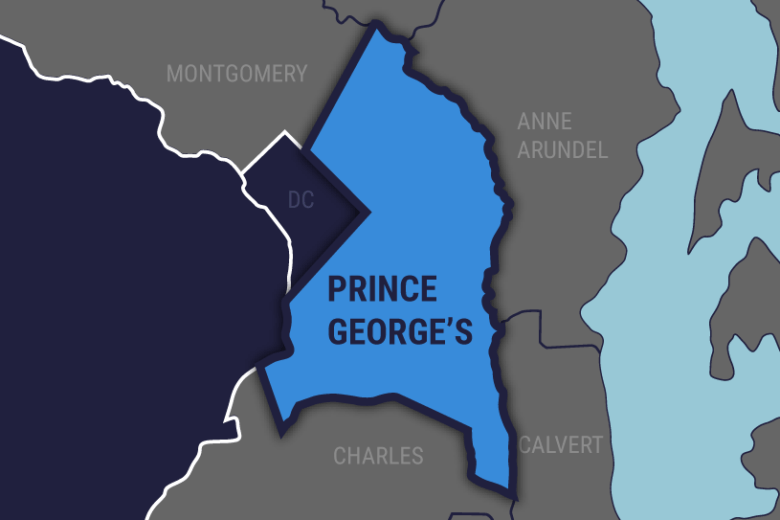 The Washington Suburban Sanitary Commission Tuesday morning lifted the boil water advisory in southern Prince George’s County. Here’s what you now need to do. 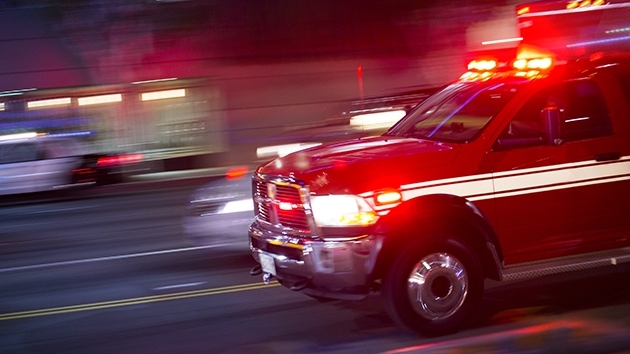 Prince George’s County Fire and EMS responded to an auto parts store in Fort Washington, Maryland, where they found a man with critical burns on much of his body Wednesday afternoon. 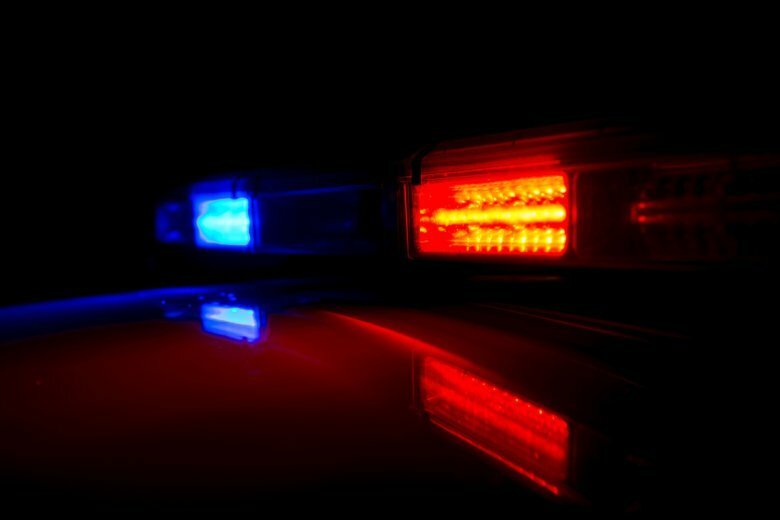 First responders also found a fire involving a vehicle gas tank that had been extinguished. Speed camera ticketing is now in effect along Indian Head Highway at Old Fort Road. 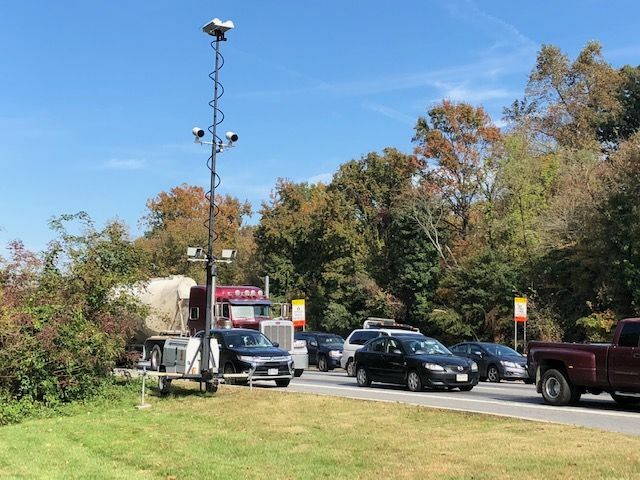 The decision comes as traffic fatalities along the busy stretch in Prince George’s County — known as one of the deadliest corridors in the region — continue to occur. 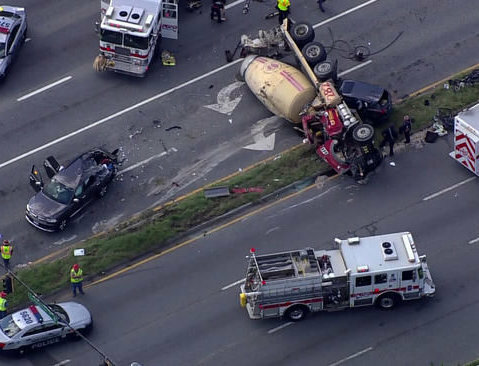 At least five people were injured, including two children, after a cement truck overturned onto a car in a crash on Indian Head Highway in Fort Washington, Maryland. 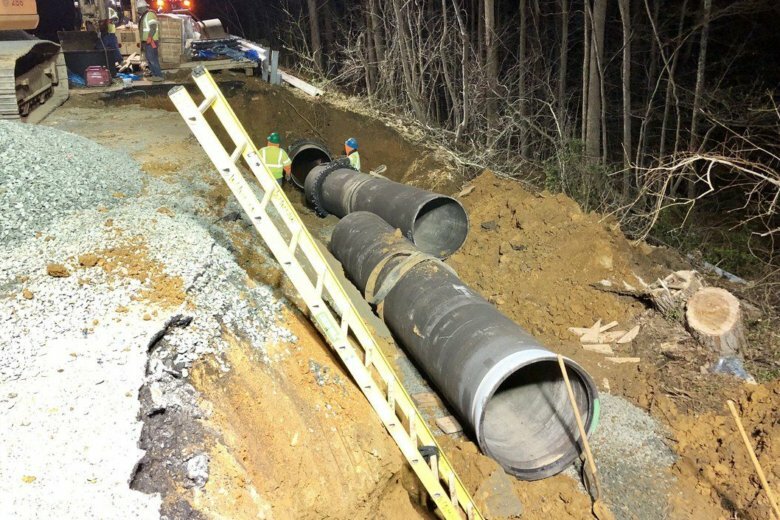 WSSC estimates that 983,000 gallons spilled into Broad Creek in Fort Washington, Maryland, from Saturday night into early Sunday morning. Daron Boswell-Johnson, 25, is accused of killing NeShante Davis and 2-year-old Chloe Davis-Green outside their Fort Washington, Maryland, home in February 2016. 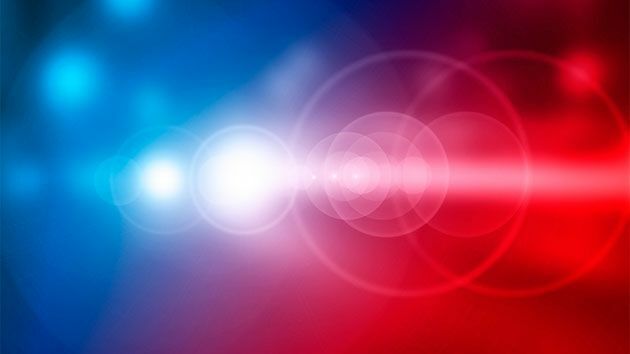 The fatal incident happened around 5:45 a.m. at the intersection of Md. 210 and Kerby Hill Road. Samira Jenkins, 24, was pronounced dead at the scene. 140,000 gallons of wastewater pour into area waterways in Md. 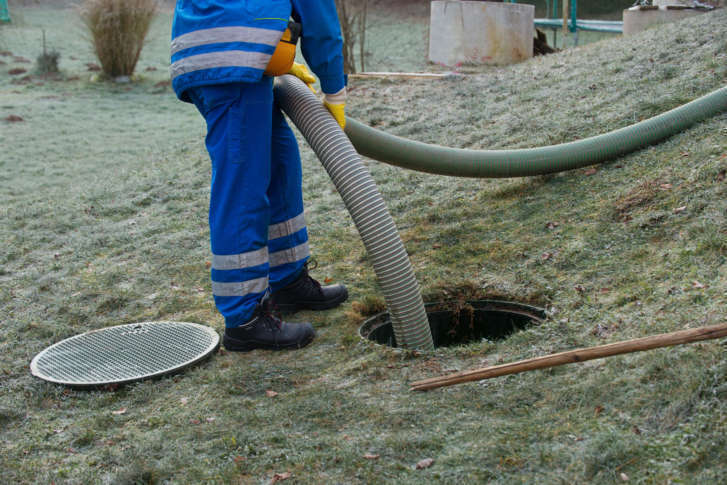 Two weekend sewer spills sent WSSC crews to Rockville and Fort Washington to contain the wastewater. WSSC officials still don’t know what caused the spills. The FBI is offering a $10,000 reward for information about the death of a Maryland teenager whose body was found in North Carolina and they are asking for any video of Ashanti Billie’s car traveling between Norfolk and Charlotte. The world’s oldest female bodybuilder stole the show during NBC’s “Little Big Shots” Wednesday night. 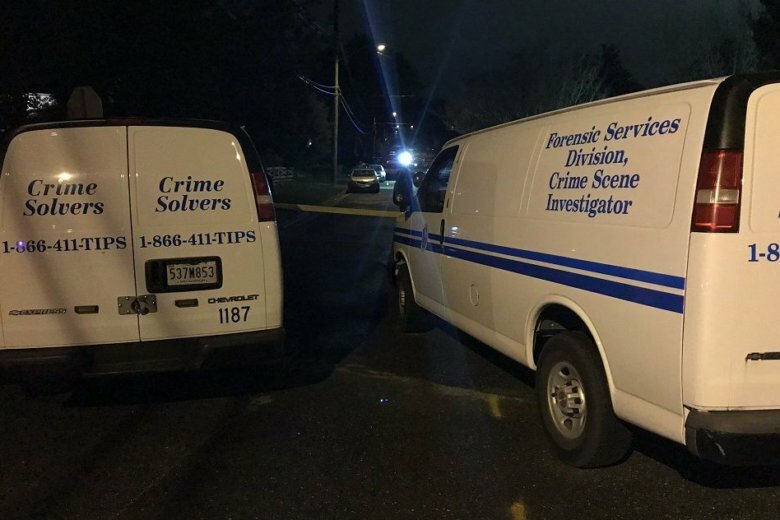 Police: Man’s body found in Prince George’s Co.
A man’s body was discovered in a wooded area of Prince George’s County, Maryland on Sunday morning. It’s not clear how the man died.